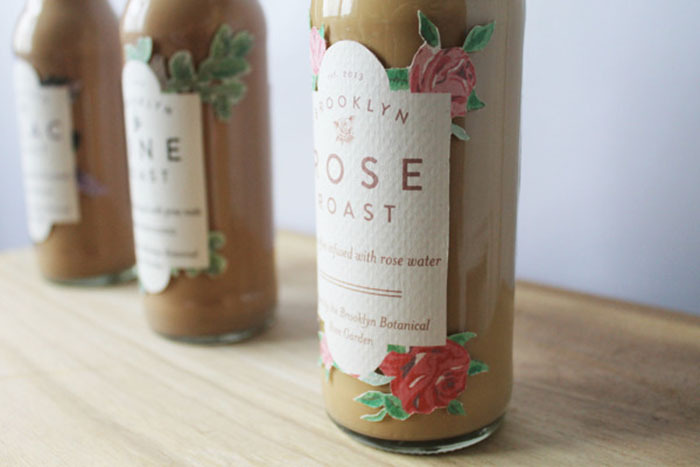 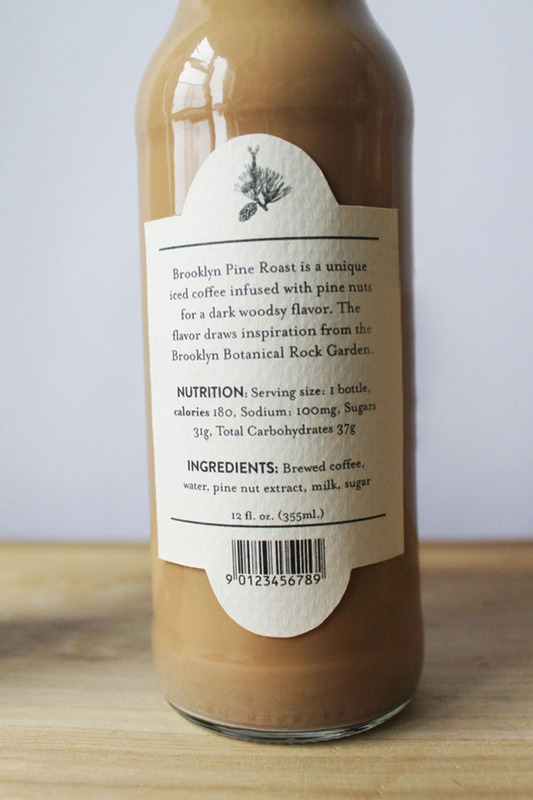 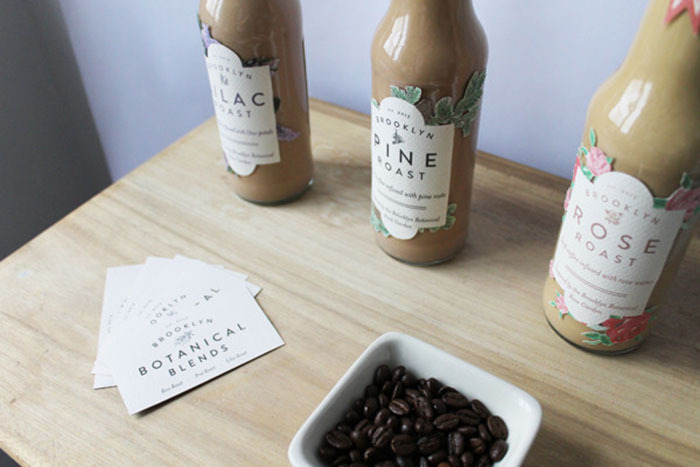 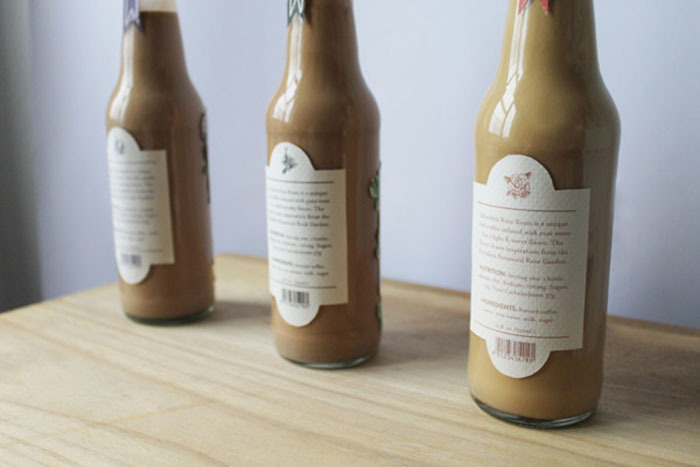 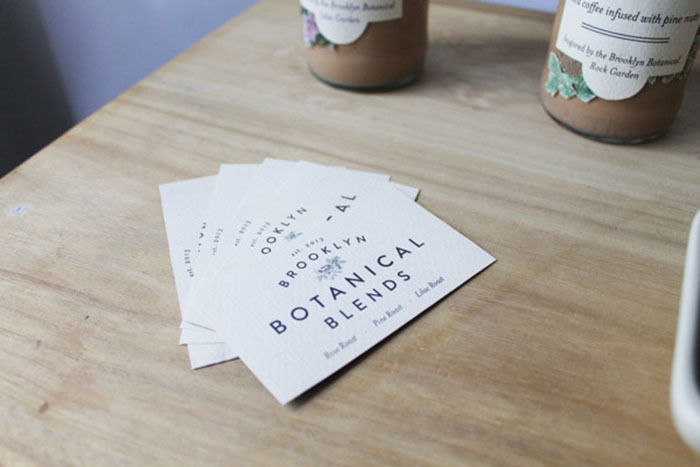 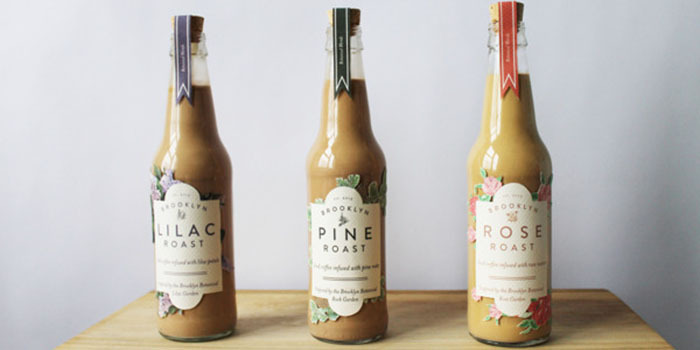 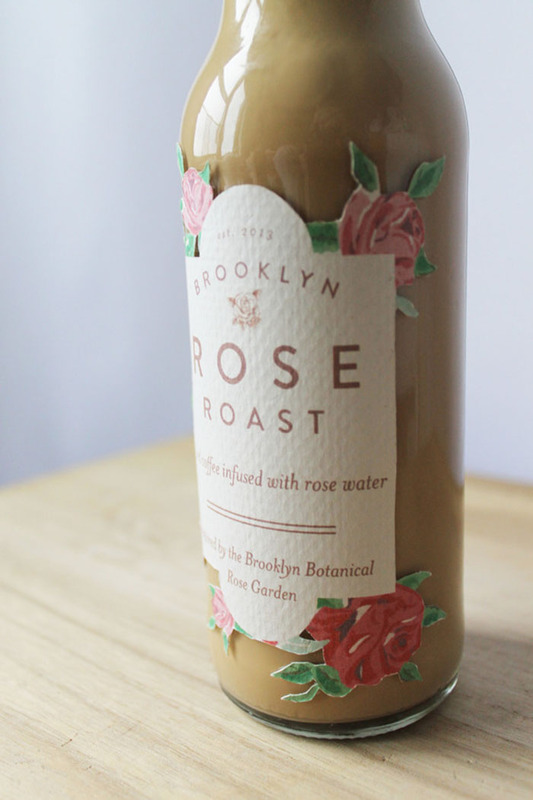 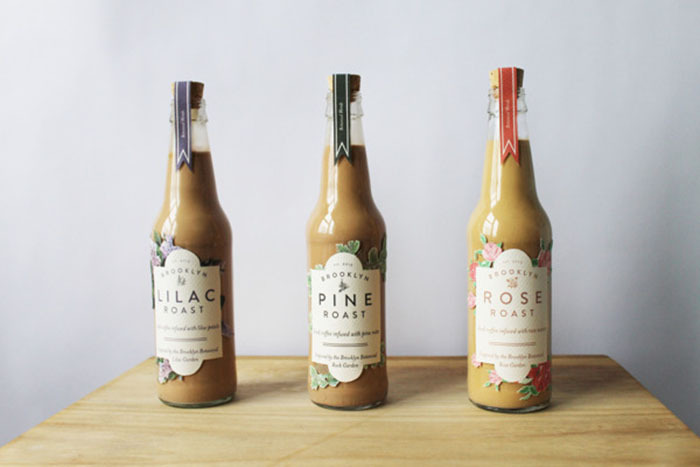 Brooklyn Botanical Blends are a series of iced coffee beverages that are inspired by different gardens featured in the historic Brooklyn Botanical Gardens. 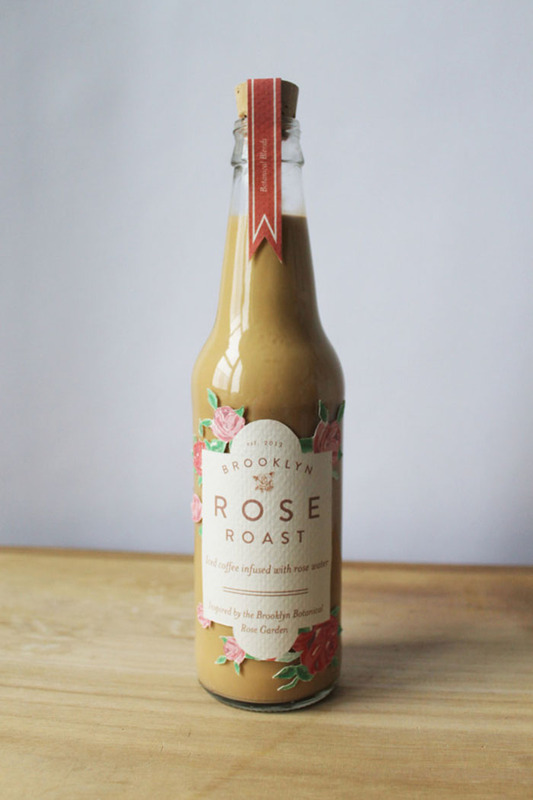 The series includes Rose Roast, which is a light and sweet coffee flavored with rose water, inspired by the Cranford Rose Garden. 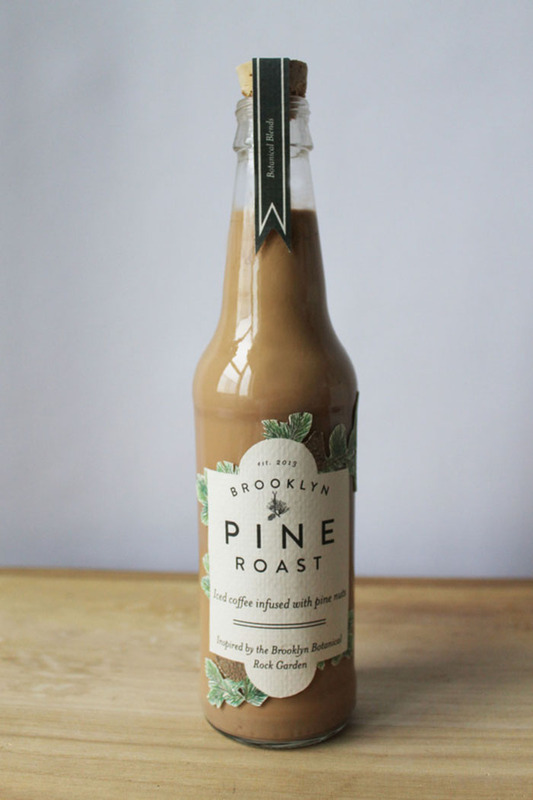 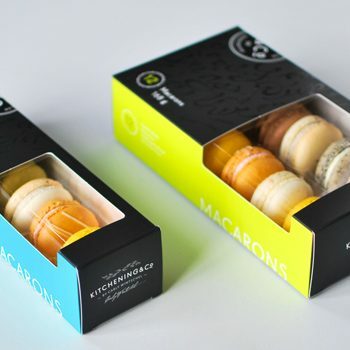 The next flavor is Pine Roast, which is a darker roast flavored with pine nuts, inspired by the Rock Garden, which contains a variety of all-season trees such as pine. 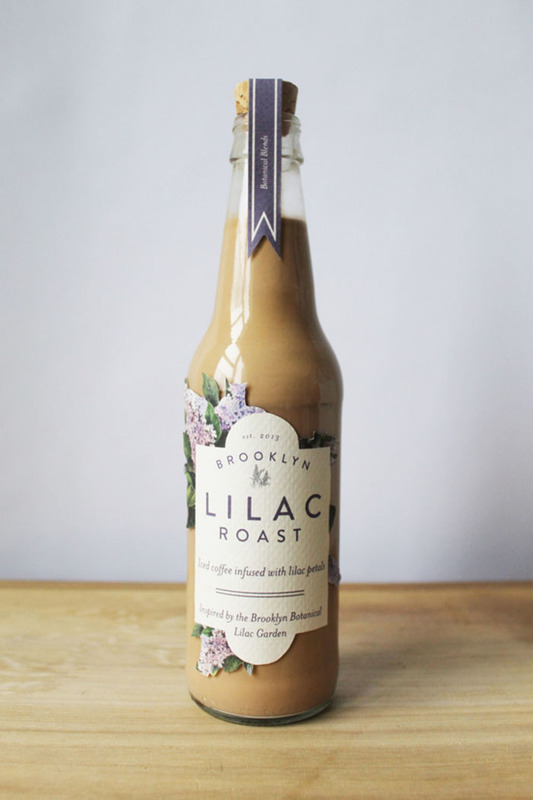 And the last flavor is Lilac Roast, more of a medium blend with a floral aroma, inspired by the Lilac Garden. 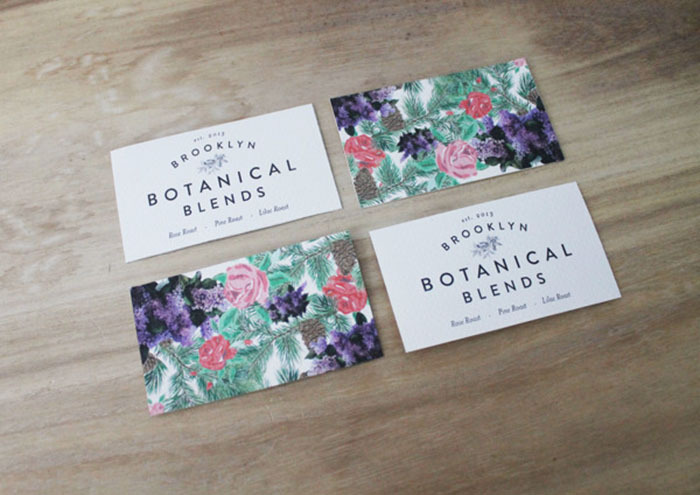 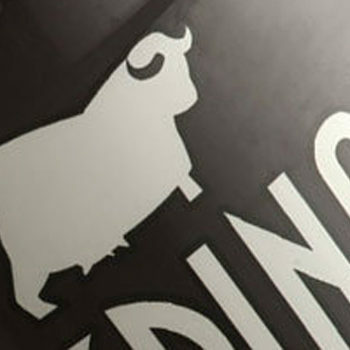 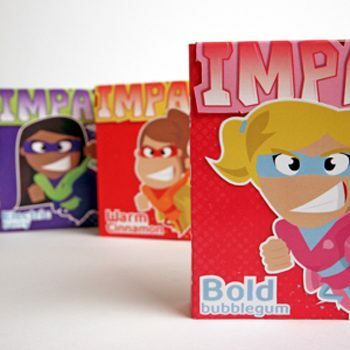 Designed by: Emily Zirimis, USA.